This finally exists. 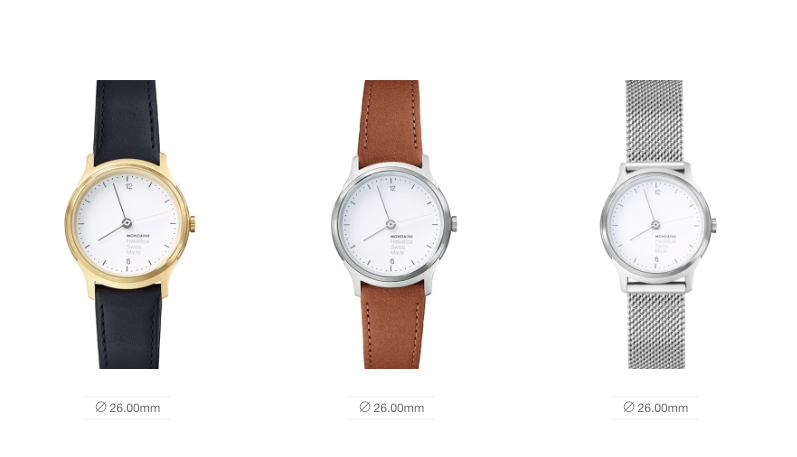 A line of watches inspired by and using the Helvetica font. Love it or hate it – you can find them here. To say that Helvetica is one of the most widely used fonts in the world is a bit of an understatement. 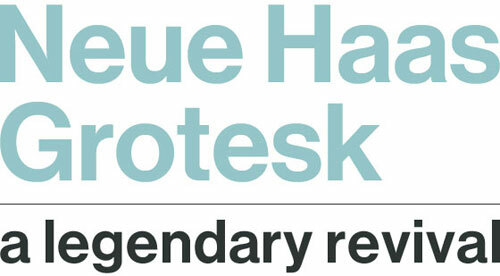 Since its creation in 1957 by a Swiss designer under the name “Neue Haas Grotesk” it has exploded in popularity among designers & home users alike. In the early 60’s, the name was changed to make the typeface more universally appealing. Leaving us with the ‘Helvetica’ we are familiar with today. But as much as we love the simplicity of this sans-serif font, the more it infiltrates our graphics & media the question arises – is helvetica becoming a little too…monotonous? In an age when daring & thoughtful designs are so generally accepted – the majority of retailers are taking a more simple approach. 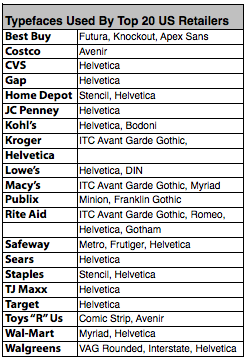 According to ‘Fortune’ Magazine’s Fortune 500 list – 15 of our top 20 retailers use Helvetica either in their logo or as a main component in their marketing campaigns, as you can see from the chart below. industries in Fortune 500 , listed in alphabetical order. What do you think of helvetica’s wide-spread in the world of marketing? Does it work on such a wide scale, or is there still something to be said for originality in branding? 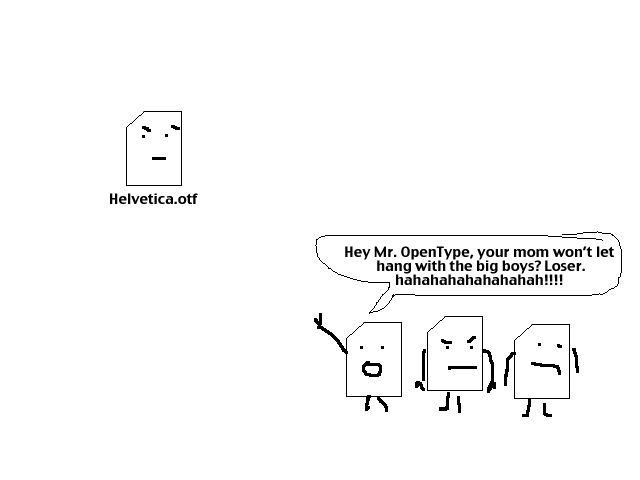 Helvetica is a great typeface. And although any respectable designer has an appropriate regard for Helvetica, it seems that Apple is a bit love drunk over the whole thing. Have you notice how many versions of Helvetica you have on your Mac? Helvetica LT MM, Helvetica.dfont, HelvecticaCY.dfont, HelveticaNeue.dfont, maybe more. It’s like a secret alliance hiding in the depths of your font folders. Gives me the creeps. and of course having all those Helveticas hanging around makes problems. Apparently the only solution is to buy and install an OpenType version of Helvetica with a slightly different name and only and forever use that one. Just ignore the others. Or you can use a font manager to manage your system fonts. 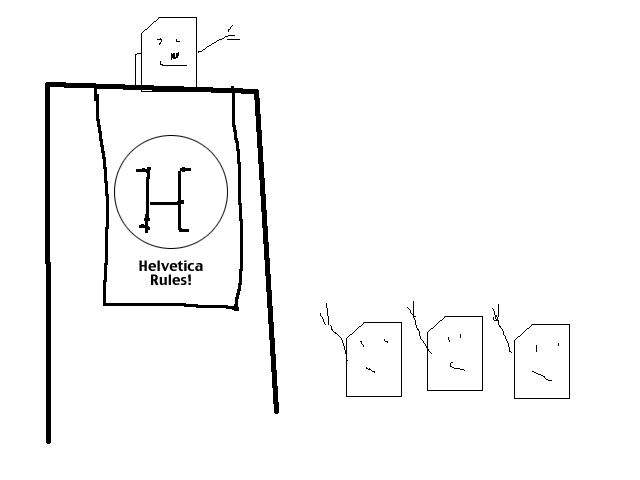 Helvetica vs. Arial – What’s the difference? Arial and Helvetica – what’s the difference between the two, and why is the topic so controversial? Even the highly-regarded movie Helvetica doesn’t shed light on this ever-popular debate. – John Morrison, FontGear Inc.